You’re in for a treat. 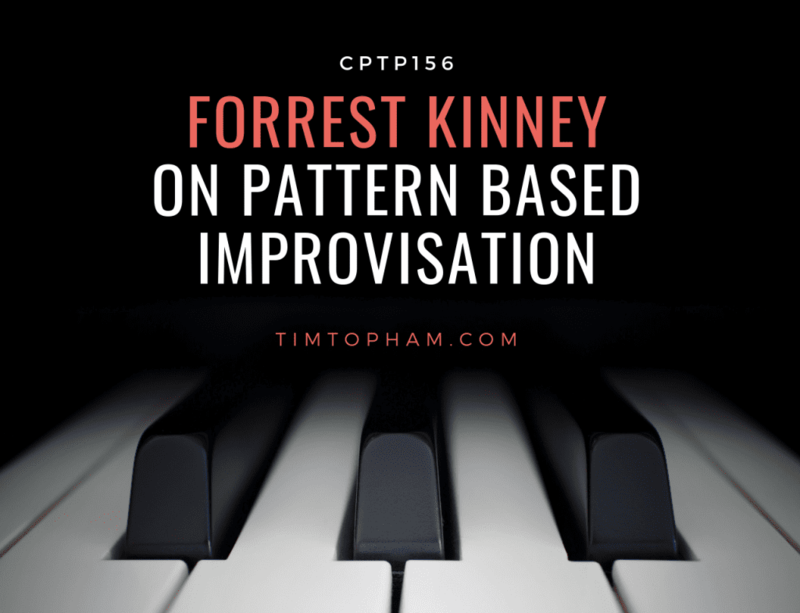 Forrest Kinney is coming back on the podcast to talk about pattern based improvisation. Forrest Kinney is a strong advocate for getting all beginner piano students to improvise. His books Pattern Play and Create First help teachers to just that through the use of simple patterns that make improvisation accessible to everyone. In this episode, Forrest explains his approach and gives us some fantastic tips for transitioning from duet to solo improvisation, teaching theory through improv and much more. Tune in and get inspired. If you’d like to download a PDF transcript of this episode, please click below. My Music Staff is studio management made easy – our web-based software helps you manage the core aspects of your private music teaching business. Whether you are a single teacher or part of a multi-teacher studio team, our affordable software is a perfect fit and designed to help your business achieve success. My Music Staff can do everything your private music studio needs. 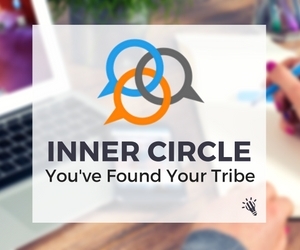 It helps you centrally manage your website, student contact information, schedule, invoicing and more. Visit our website (www.mymusicstaff.com) to start your FREE 30-day trial today and experience all of the features that My Music Staff has to offer. No credit card is required to start your trial and there is no obligation to subscribe. There are a lot of podcasts you could be tuning into today, and I’m grateful that you’ve chosen mine. Whether you’re at the gym, on the bike or in the car, I know that you and your students will get lots out of what you learn in the long run. Just make sure you try out some of the ideas before they get lost in the business of your next lessons! If you enjoyed today’s show, please share it by using the social media buttons on the left of the page. Also, kindly consider taking the 60-seconds it takes to leave an honest review and rating for the podcast on iTunes or on my Facebook page. Reviews are extremely helpful when it comes to show’s ranking and you can bet that I read every single one of them personally. Lastly, don’t forget to subscribe to the podcast on iTunes, to get automatic updates every time a new episode goes live. Do you teach pattern based improvisation? Have you used Forrest’s resources to do it or do you have another method? What are the biggest stumbling blocks for you in this approach? Tim Topham has one mission in life: to stem the tide of children quitting music lessons by helping teachers maximise student engagement through creativity, technology and innovation. Tim hosts the popular Creative Piano Teaching Podcast, blogs regularly at timtopham.com and speaks at local and international conferences on topics such as pedagogy, business, marketing and entrepreneurship. Tim has been featured in American Music Teacher, The Piano Teacher Magazine, Californian Music Teacher and EPTA Piano Professional. 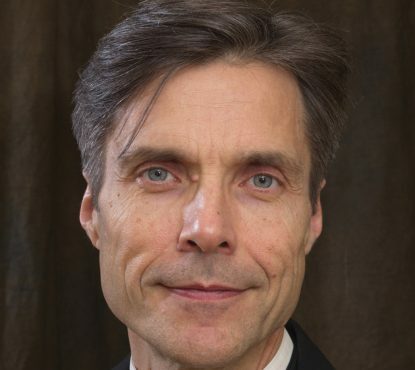 Tim holds an MBA in Educational Leadership, BMus, DipEd and AMusA.